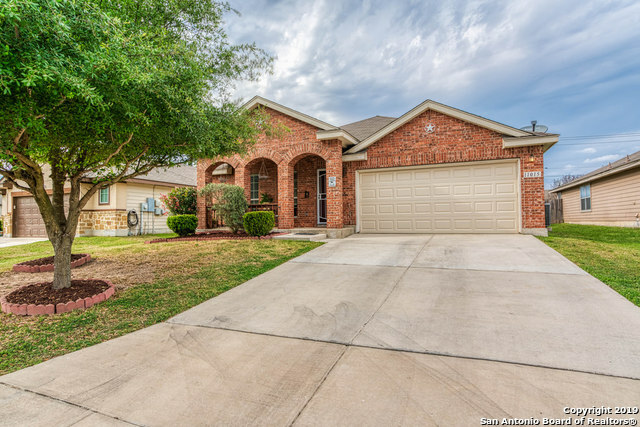 All CHAMPIONS MANOR homes currently listed for sale in San Antonio as of 04/26/2019 are shown below. You can change the search criteria at any time by pressing the 'Change Search' button below. "MOVE IN AND MAKE THIS YOUR HOME! 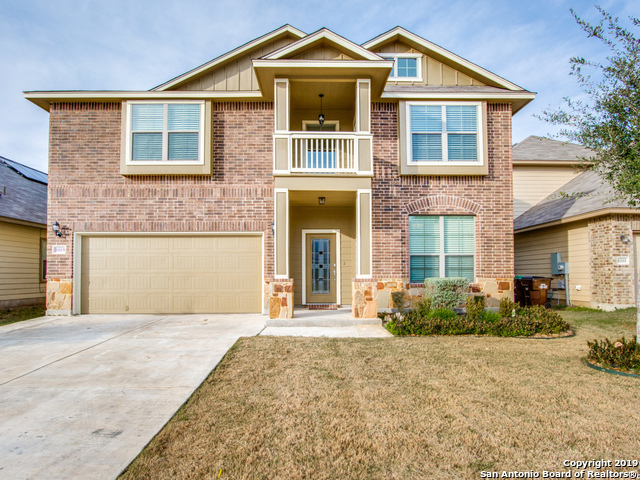 Open floorplan with 5 bedrooms, 3.5 baths. Large master suite with high ceilings. Large covered patio, great for entertaining, with ceiling fans and wired for TV. Tankless water heater, sensor lighting in the baths and closets, wired for surround sound and more! This home has been well maintained and updated by sellers." "Move-in ready Meritage home on corner lot in Champions Manor w unobstructed greenbelt views. The 2-story home features 9' ceilings, tile & bamboo flooring, a brick fireplace and over-sized backyard deck. Open kitchen is equipped with ss appliances, 42 cabinets, quartz countertops & center island. Downstairs master suite offers walk-in closet. Upstairs game & media room." "Looking for single story living?? Check out this large 4 bedroom, 2 bath home with tons of upgrades! This beauty features ceramic tile throughout foyer, formal living & dinning, kitchen, and family room areas. Backyard is perfect for entertaining with oversized covered patio and lots of natural shade. Master includes large walk in closet, separate tub/ shower and his and her vanities. This home is located minutes from great shopping & entertainment!"